A judicial inquiry will be established to review the case of the man convicted of murdering NSW MP John Newman in 1994, a media report says. 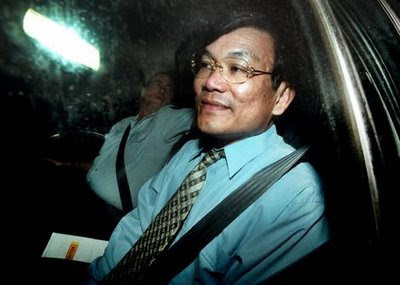 NSW Chief Justice Jim Spigelman has ordered an inquiry into the conviction of Phuong Ngo for ordering the murder. Ngo was convicted in 2001 of ordering the killing but not of actually carrying it out. Mr Newman was gunned down outside his home in the south-western Sydney suburb of Cabramatta on September 5, 1994.